Little support in legislature to help. 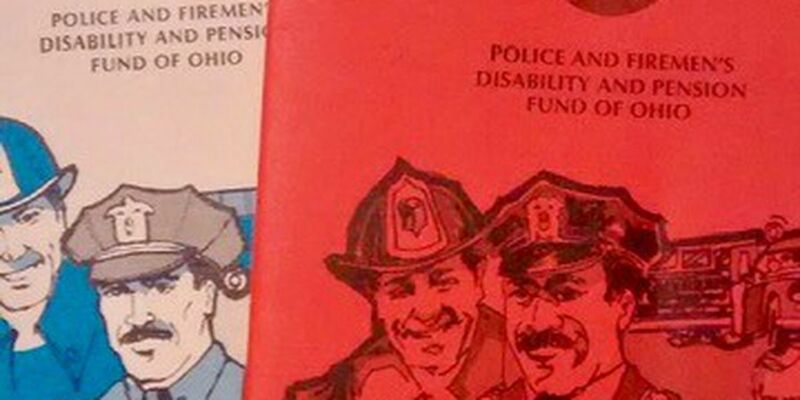 CLEVELAND, OH (WOIO) - The discontent among the state of Ohio Police and Fire Pension Fund members is understandable. They signed up for jobs that provided pensions and paid health care. Now, coverage for 8,000 of the retirees has been cut. By email, the fund declined an interview, so Cleveland 19 reporter Paul Orlousky went to the fund headquarters in Columbus for answers. Daniel Graham, Communications Director for the fund was asked about the cuts. It is a stance that people like Kevin and Diana Gunn are struggling financially to deal with in retirement. The health plan was started in 1974 and promised members full coverage at no cost for life. So, isn’t the fund backing off on what might be considered a contract? And the crisis has landed right in the laps of the Gunn’s and 8,000 other retirees who aren’t old enough for Medicare. In fairness, the fund is in a tough spot. 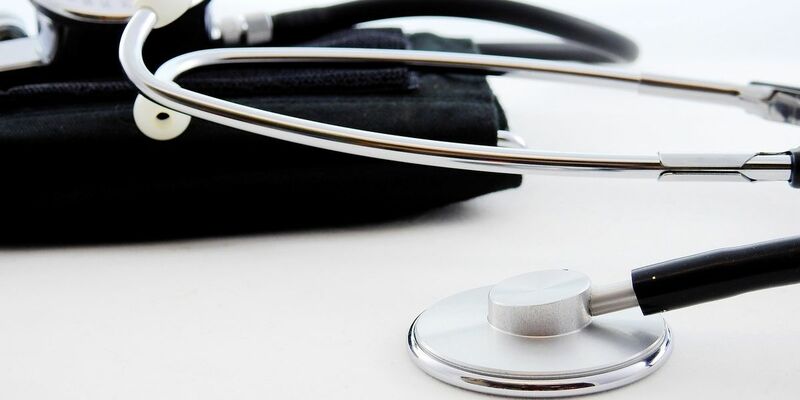 With health care costs skyrocketing, there was fear that pension monies would be eaten up and legally that can’t happen. So, the 8,000 became the target to keep pensions for all 28,000.